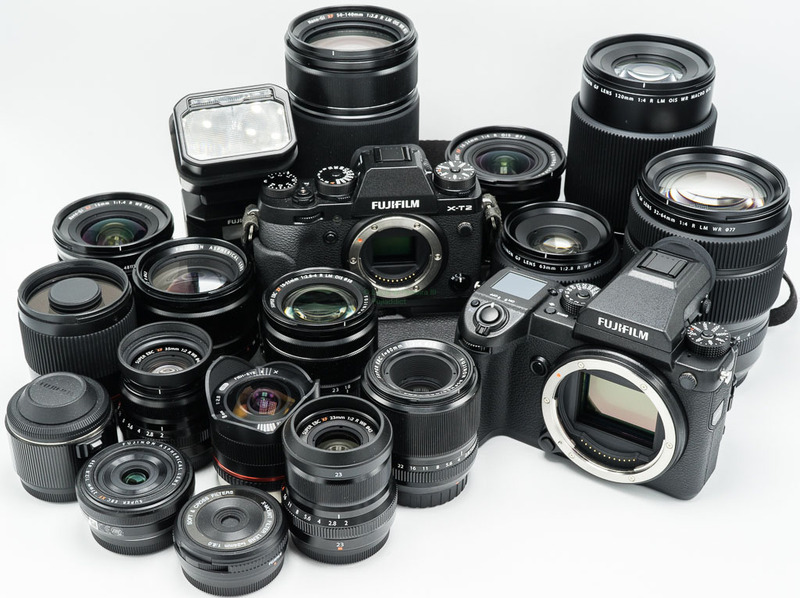 I already leaked the full Fujifilm X-T3 rumor over a month ago, but I received some E-mails from readers that might have missed it the first time around. I try not to repost my rumors for SEO and clicks, but sometimes others post them much later from a “trusted source” with tweaks to make them appear new. Many cameras that launch at Photokina come out around the end of that year or beginning of the following etc… You can see a timeline of our list of leaked cameras below again, which I originally created here. The info above came entirely from my source and a little from nokishita kicking things off with some leaked info about the Fujifilm X-H1. Sure you can make some logical inferences from it and I could make some safe bets along with throwing some ranges out there, but I like to present my readers with the facts as I receive them, which is why I share portions of the E-mails I receive along with the rumors I post. It shows exactly the words my source used to relay the information, which could be a little off if English isn’t their first or primary language etc… Feel free to keep letting me know about rumors you come across and if you have any new details feel free to contact me with them too. I should also give credit to Letsgodigital because they have sent me a few patents, which aren’t relevant to this post, but it is always appreciated when sites help facilitate the spread of accurate Fujifilm information. This entry was posted in Fujifilm GFX, Fujifilm GFX 50R, Fujifilm X-T3 and tagged Fuji GFX, Fuji GFX 50R, Fuji GFX50R, Fuji Rumors, Fuji X-T3, Fuji XT3, Fujifilm, Fujifilm GFX 50R, Fujifilm GFX50R, Fujifilm Rumors, Fujifilm X-T3, Fujifilm XT3, FujifilmRumors, Fujirumors, GFX, GFX 50R, GFX50R, Medium Format, Super Full Frame. Bookmark the permalink. Trackbacks are closed, but you can post a comment.